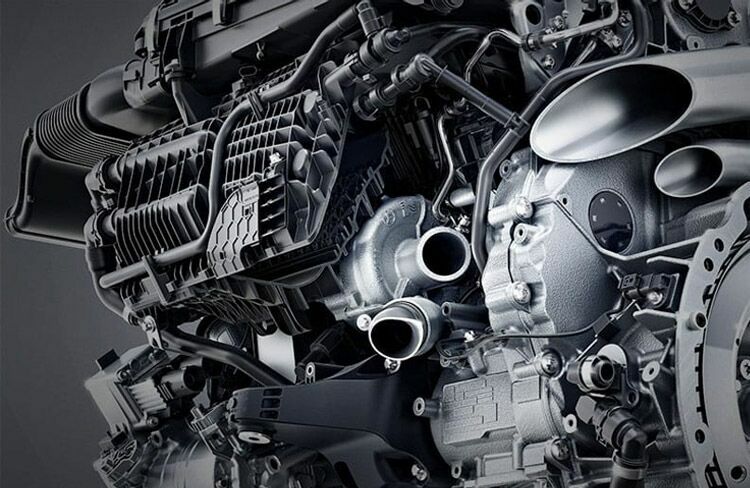 Mercedes-Benz EQ Boost transforms the powertrain of the 2019 CLS into a mild hybrid system, taking the 362-horsepower engine and bolstering it with an integrated starter-generator. The result is an additional 21 horsepower and substantial 184 lb-ft of torque for a palpable boost in performance and responsiveness. Efficiency is also improved by assisting the vehicle’s acceleration and allowing the engine to drop temporarily to avoid wasting fuel. 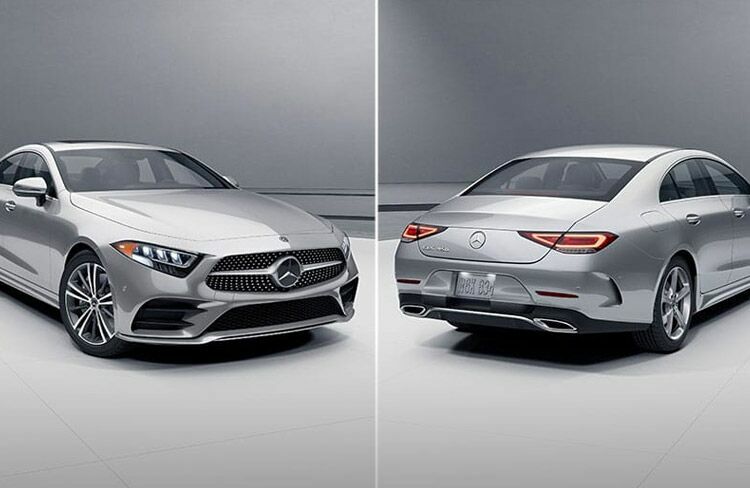 Refining its reputation as the original four-door coupe, the design of the 2019 CLS retains its tensely arched roof, smoothed by a sleek yet rigid body. Standing boldly with a wide stance, the exterior is detailed with AMG stylings including a deep front apron, flared side sills, outlined tailpipes and chrome accented central diffuser insert. With an advanced mild hybrid powertrain and a suite of safety, convenience and efficiency technologies, the 2019 CLS is technologically ingenious. 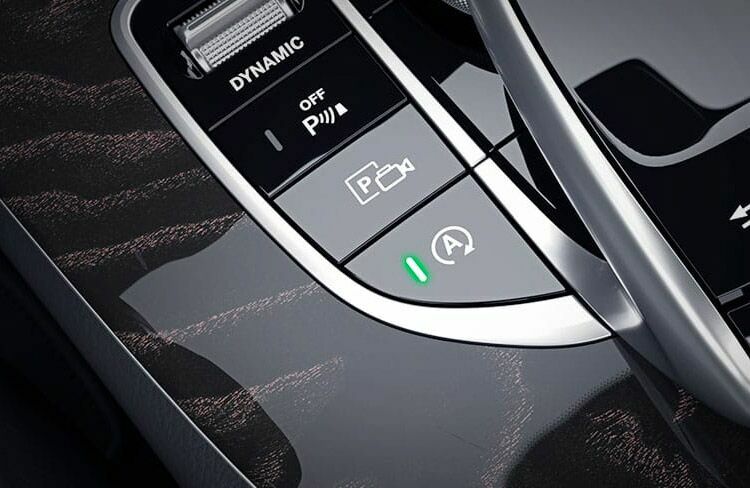 The ECO Start/Stop system automatically shuts off the engine to conserve fuel while a wealth of standard and optional safety systems makes smart driving easier than ever. And with the ability to customize driving style and cabin ambiance, every trip can be tailored to the occasion. 9-Speed Automatic I6 24/31 City/Highway MPG I6.